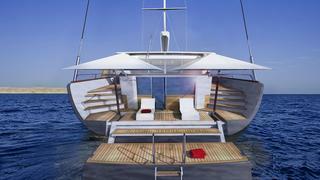 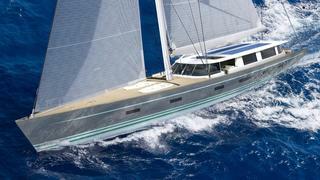 Beiderbeck 120 the 36.6m sailing yacht is the newest build from Dahm International. 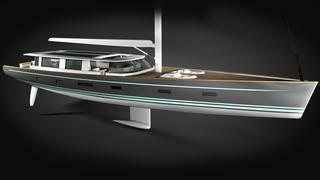 The new build with Beiderbeck Designs and built by Ned Ship, will be a carbon fibre sandwich construction. 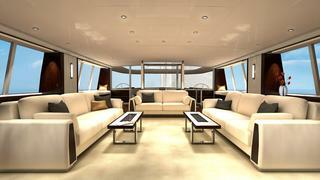 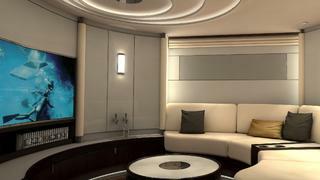 The interior can be styled to the owners taste with accommodations allowing up to eight guests.